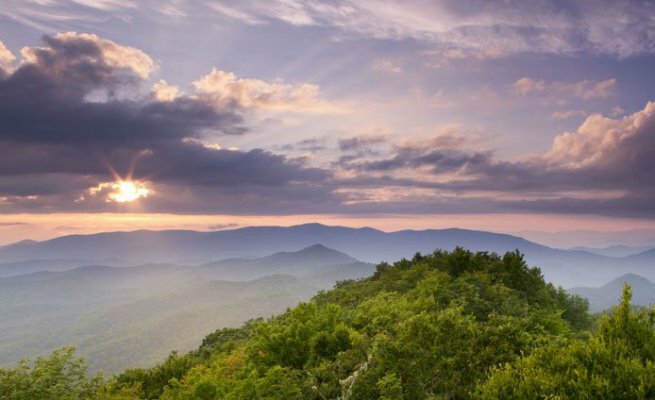 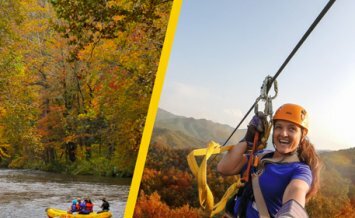 Soar high above the Nantahala River Gorge and the North Carolina mountains. 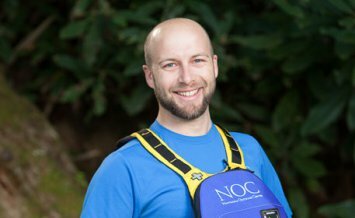 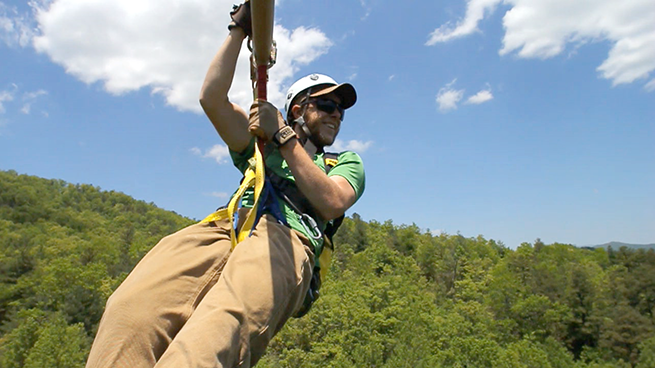 NOC aerial guides lead your group through two miles of unique mountain-to-mountain zip lines, that get you out of the forest and into the open air. 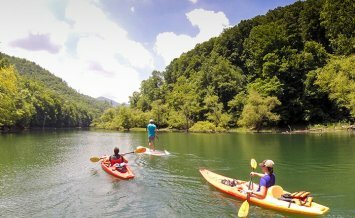 Enjoy panoramic views of our remote 400-acre Townhouse Creek Property, Fontana Lake and Great Smoky Mountains National Park. 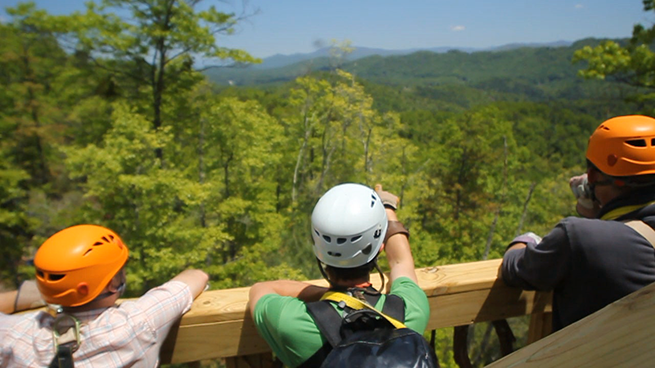 The highlight of the trip is the heart-stopping half-mile Mega Zip where you experience almost 1-minute of flying, 350' above the forest floor. 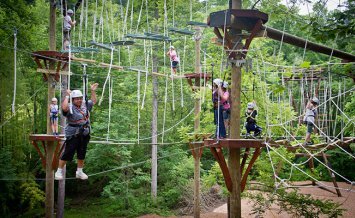 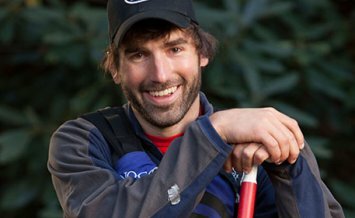 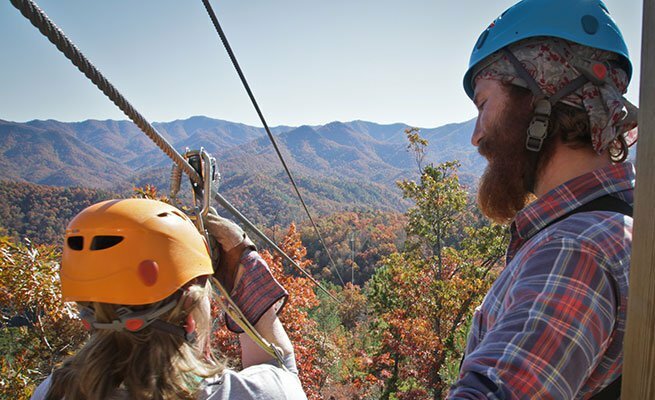 This is a premium zip line tour with expert guides near Bryson City, NC. 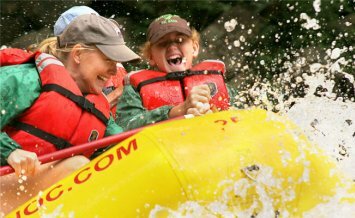 River-to-Ridge Choose to soar AND splash!